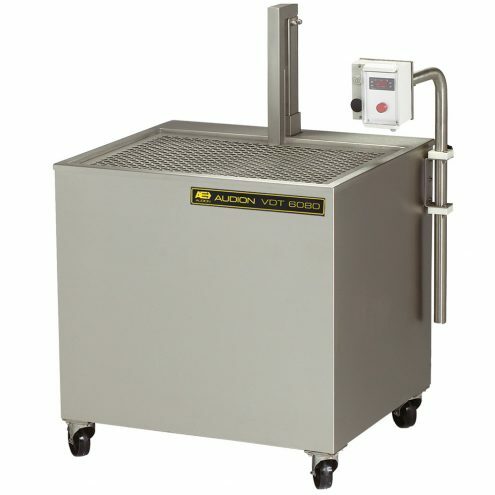 The dip tank is mainly used in the food industry. 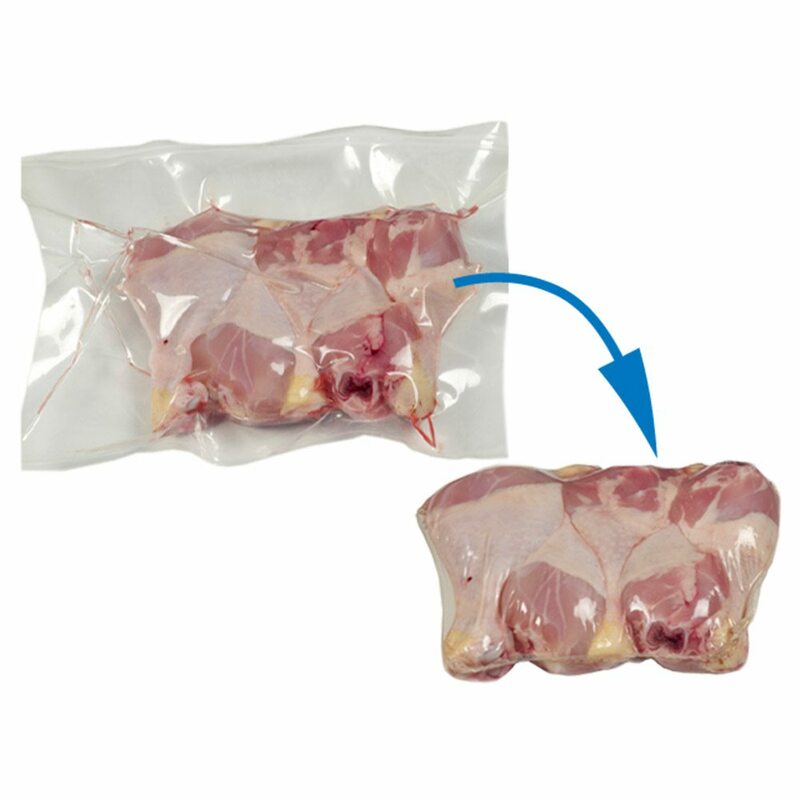 Food is often packed in a shrink bag or in a vacuum bag. When using a vacuum chamber with a dip tank both methods are combined. Special vacuum shrink bags are therefore required. After vacuum packaging, the product is placed into the dip tank, with hot water filled, for a few seconds. During this bath, the special vacuum shrink film will retract the plastic surplus film around the product. Resulting in a better looking packaging, as well as a reduced packaging volume.